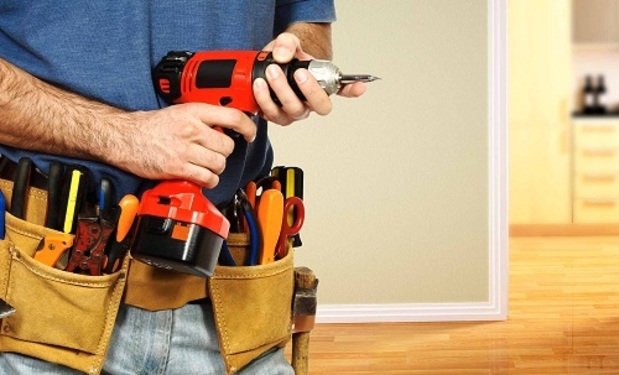 Find tradesmen labour jobs in job advertisements sites like Globsucceed. We make it easy for you to land the job you need by giving you hassle-free browsing experience through well-categorized listings. Make easy connections to companies who are looking for your skills, experience, and expertise in the trades and labour field. Send in your applications now to kick off your hunt for work. Good luck!